2019 Judges will be announced closer to Festival date. Please check back. 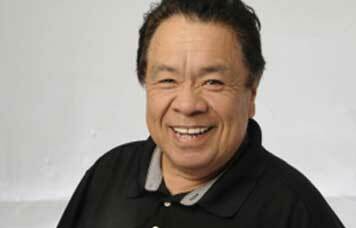 Sam Choy is a chef, restaurateur, and television personality known as a founding contributor of "Pacific rim cuisine". Choy is an alumnus of the Kapiolani Community College Culinary Arts program. One of his first jobs as a chef was at The Waldorf-Astoria Hotel in New York City. 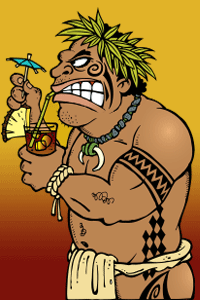 He would then return to Hawaii, where he eventually opened a chain of restaurants. Choy helped develop and popularize Hawaii regional cuisine. Reutner’s bartending journey started at thirtyninehotel in Chinatown, where he worked alongside his mentor Christian Self. He has tended bar at Apartment 3, Nextdoor, and Hotel Renew. 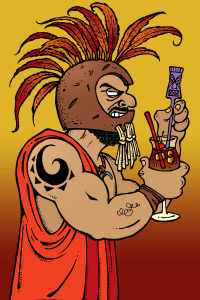 A founding member of the U.S. Bartending Guild’s Hawaiian chapter, Reutner has represented his state in several competitions. 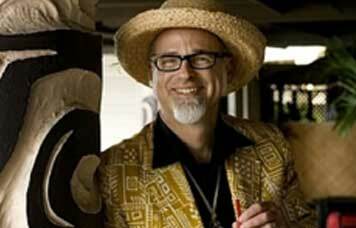 His cocktail consulting company, Imbibe, helped create drinks at Alan Wong’s Pineapple Room, among other restaurants. Aarón Sánchez is an award-winning chef, TV personality, cookbook author and philanthropist. 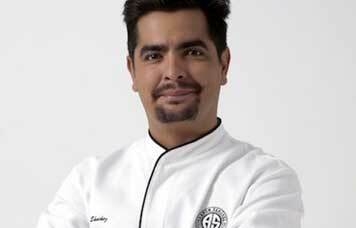 He is the chef/owner of Mexican restaurant Johnny Sánchez in New Orleans, and a judge on Fox’s hit culinary competition series MASTERCHEF. He co-starred on Food Network's "Chopped" and "Chopped Junior," and is the author of two cookbooks. 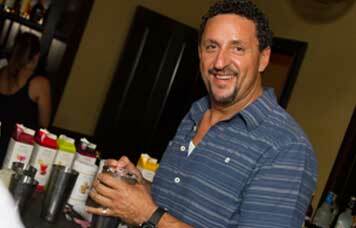 An active philanthropist, he launched a scholarship for aspiring chefs from the Latin community. Manny's passion and deep knowledge of tequila production along with his mixology ability makes him the ideal TEQUILA CAZADORES ® Brand Ambassador. Always using traditional ingredients, Manny has over 25 years' experience in the industry developing cocktails for some of the world's best bars, hotels, restaurants and chefs in Mexico and America. 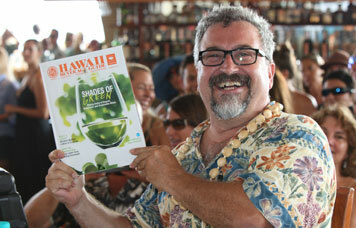 Born and raised in Hawaii, Christopher Teves is the owner and publisher of Service Publications, Inc., publisher of the Hawai‘i Beverage Guide, a comprehensive buyers’ guide and news magazine for the beverage industry in Hawai‘i. 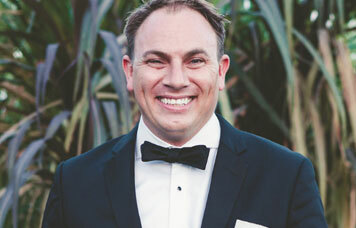 Christopher has over 15 years of marketing and sales experience in the beverage industry and oversees production and sales operations for the magazine.